Nevada cracks me up! 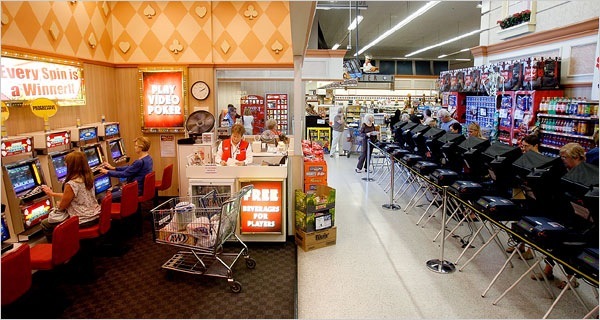 Early voters could vote in grocery stores right along side their favorite slot machine. This entry was posted in Nevada, News & Commentary, Society and tagged Early Voting, Election 08, Nevada voters. Bookmark the permalink.